Ooh, the morning after the night before?! Now that looks like a plan! 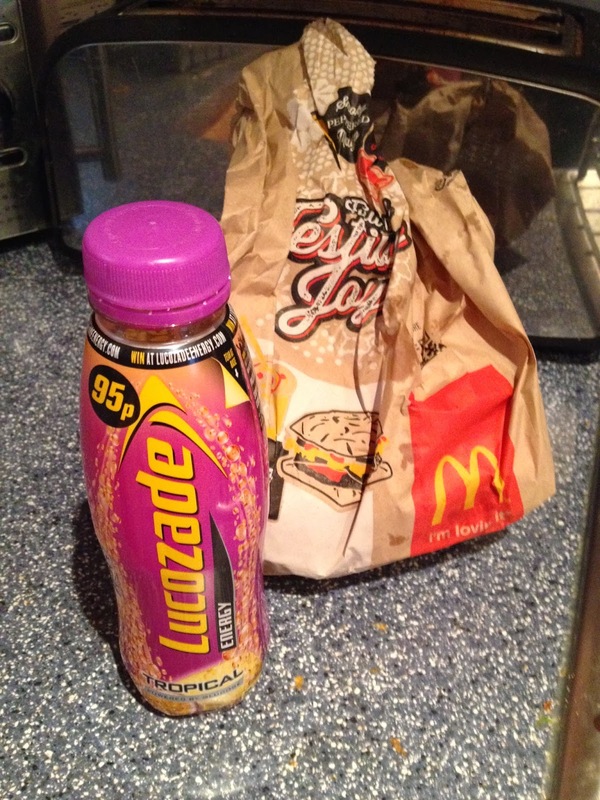 The cure for the morning after!? Haha, this has made me smile. Hangover food at its best! Ah, perfect end to a good night before!